With the planned phase down of F-gases such as R134a and R410a over the next decade, Cooltherm with our manufacturing partners have developed a wide range of machines which operate on the latest ultra-green refrigerants, whose ‘Global-Warming-Potentials’ are measured in single digits rather than thousands. Key in the quest for those all important BREEAM points. 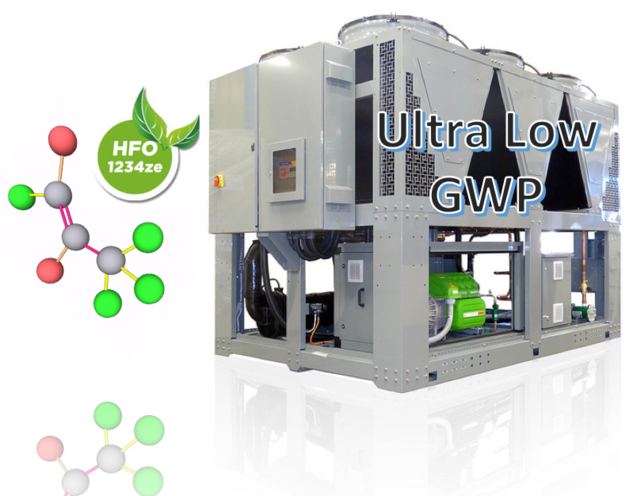 During the development of the machines specifically developed to operate on HFO refrigerants, we have also been able to improve the coefficients of performance even further, reducing the plants running costs and carbon footprint. With the average chiller have a predicted operating life of 15 to 20 years, it is critical to consider careful what refrigerant you opt for today to avoid the need to potential retro fitting of the plant during its life cycle. Taking all these points into consideration not only is a HFO chiller the right environmental choice, but it also will be of financial benefit to the operator over the chiller's life. We have full ranges of HFO chillers for the following applications. Our premium air-cooled R1234ze Turbomiser™ now offers full load (35°C Ambient) improvement in performance of 9.5% taking our typical full load EER to 3.85 on a 300kW machine. 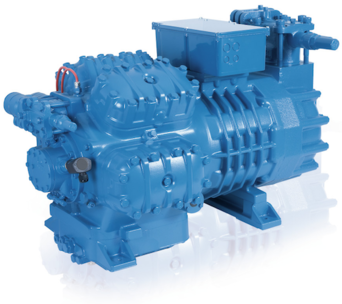 At the lesser capacity end of our HFO chiller range we employ robust Frascold reciprocating compressors. 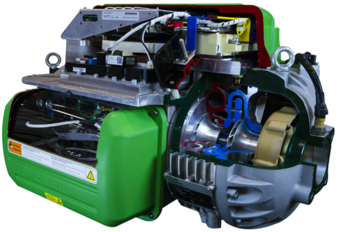 Frascold joined the development of R1234ze compressors from the refrigerants inception, and have now developed into a very versatile and hardy range of compressors which we have incorporated into our VHA range of chillers instead of scrolls. Geoclima have now supplied hundreds of VHA-HFO machines globally and have proved themselves to have incredible levels of reliability. 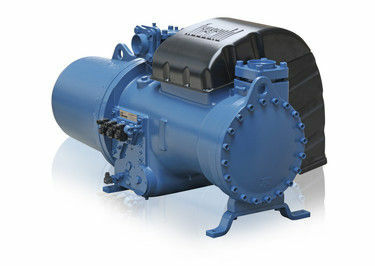 When seeking a larger capacity machine be it water-cooled, air-cooled with free-cooling or a standard air-cooled machine, Cooltherm have a full range of HFO screws available, also with variable speed inverter options, giving much improved levels of part load efficiency over standard screws while maintaining a valued engineered price point.